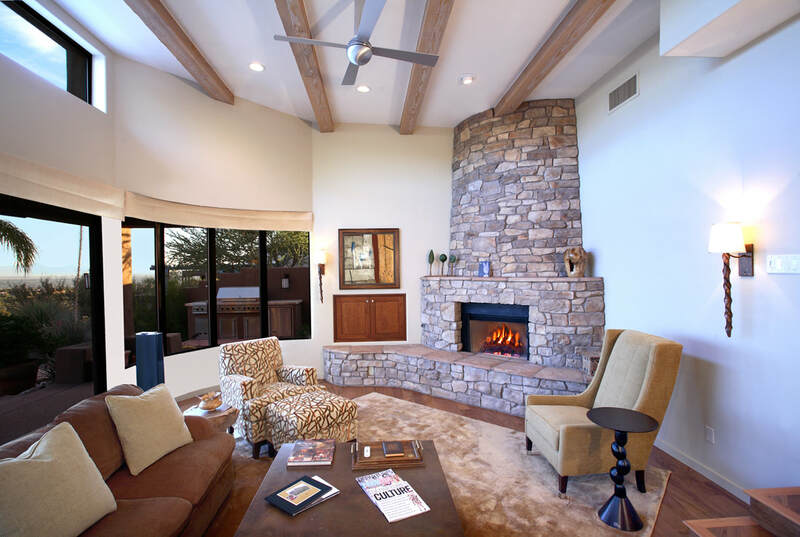 Design is the first step in any successful remodeling project. The client-company relationship begins with the Conceptual Design Services Agreement. 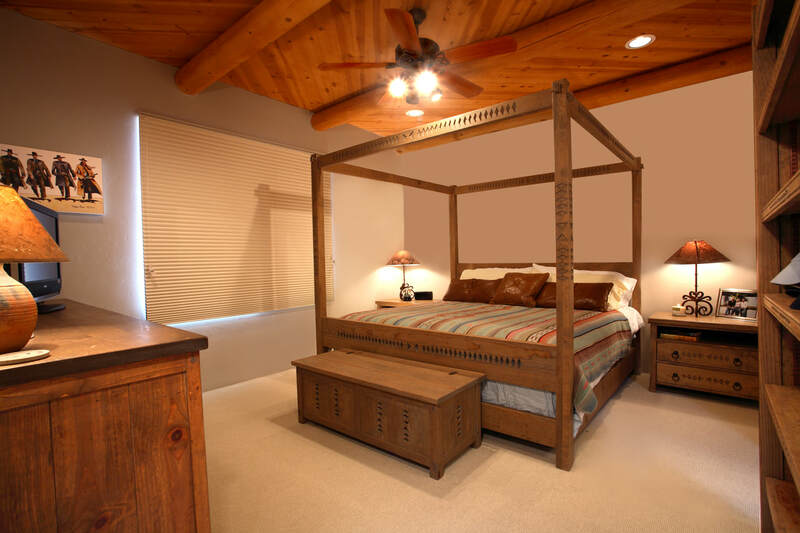 Upon execution, the designer will visit the home and evaluate the areas of the home that are to be remodeled. In discussions with the client, the designer gathers information relative to the clients’ needs, living patterns, lifestyle and dreams for their home. This information is then translated into two or three preliminary designs that will be presented, accompanied by a preliminary budget. Our philosophy about costs and budgeting dictates that we provide clients with realistic cost estimates early in the process to eliminate any surprises later on. Upon approval of a concept and budget, the design process then moves on to Phase II. During Phase II of the design process the approved concept is refined, developed into permit-ready construction drawings and written specifications are created. Finish selections are made with the guidance of the designer. Simultaneously the budget is refined to reflect the exact selections, as well as any additions or reductions made to the scope of work. When the plans and specifications are complete, they are distributed to appropriate vendors, supplies and subcontractors for exact pricing. At the conclusion of Phase II the client is offered a fixed-price contract for the work represented in the plans and specifications.